The personal audio company dedicated to creating “music in tune with you,” Sleek Audio has announced its new Sleek Audio CT6 Custom wireless earphones, which the company claims as the first custom tuned, wireless compatible earphones that utilize Kleer’s CD quality wireless technology, offering groundbreaking performance, comfort and ESC (Environmental Sound Control) that able to eliminate up to 35db of external noise. 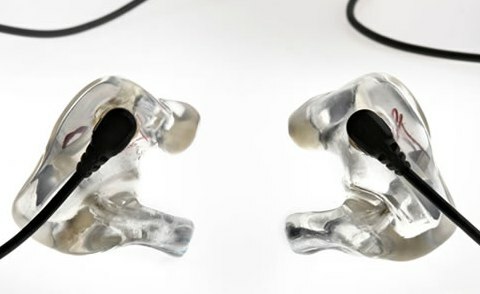 “By taking into account the uniqueness of not only the ear’s external shape, but more importantly its internal acoustics we can offer the same level of performance customers typically pay three times as much for,” added by Krywko. The price and availability of the new upgraded Sleek Audio CT6 Custom wireless earphones have yet to be announced.